An electronic bible. A simple, free and powerful bible study software for windows with hundreds of bibles, commentaries, daily devotions and dictionaries. It is based on the sword engine by Crosswire Bible Society. Its purpose is to create cross-platform open-source tools– covered by the GNU General Public License– that allow programmers and Bible societies to write new Bible software more quickly and easily. 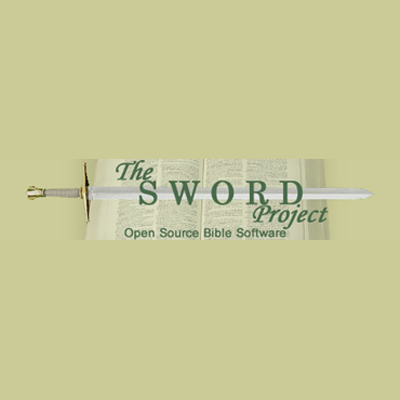 Its secondary purpose is to amass a library of Bibles and other Scripture related texts that can be used by all SWORD Project-based software. Search for a particular word or phrase in the entire bible or commentary.